Home » Social Sector » New CSE study says the bread on your table could kill you! 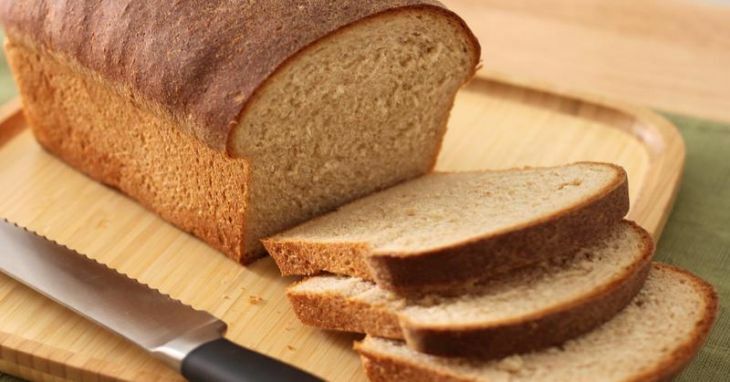 New CSE study says the bread on your table could kill you! Your daily bread can kill you! A Delhi-based not-for-profit research organisation has come up with a study which might change the way you chose your breakfast. As per a Centre for Science and Environment (CSE) study, 84 % of bread and bakery samples collected from the national capital contained residues of potassium bromate, potassium iodate, or both. Studies conducted across the world have shown bromate as a possible carcinogen - an agent which causes cancer. In the 1980s and early 1990s, the global scientific expert committees reportedly started minimising the permitted limits of bromate in bakery products. Finally, the chemical was banned from use. The ban was strictly followed in many countries except India. Potassium iodate is also banned in many countries as it can lead to higher intake of iodine, which can potentially affect thyroid function. But surprisingly in India, there are no such restrictions on the use of these chemicals. Both potassium bromate and potassium iodate are allowed as chemical food additives, according to Indian food regulations, for making bread and in bakeries as flour treatment agents. During the study, the Pollution Monitoring Laboratory (PML) at CSE collected 38 bread and bakery samples from retail shops, bakeries and fast food outlets in Delhi during May-June 2015. According to Down to Earth magazine, the samples included popular varieties of white bread, whole wheat/atta bread, brown bread, multigrain bread, sandwich bread, pav, bun, ready-to-eat burger bread and ready-to-eat pizza bread. 32 of 38 samples or more than 84 % of samples tested were found to contain potassium bromate and/or iodate in the range of 1.15-22.54 ppm (parts per million). Moreover, residues of potassium bromate and/or iodate were found in all product categories tested by PML (see 'A grim report card'). All samples of white bread, pav, bun and ready-to-eat pizza bread were found to contain potassium bromate and/or iodate. Nineteen of 24 samples or 79 % of bread and about 75 % of ready-to-eat burger bread also tested positive for the chemicals. The highest level of potassium bromate and/or iodate was found in sandwich bread. This was followed by pav, bun, and white bread. Even the average level of the residues was high in these product categories. Products of Perfect Bread, Harvest Gold and Britannia were found to contain high average levels of potassium bromate and/or iodate. Harvest Gold Sandwich bread had the highest concentration of the chemicals. Products of all seven popular fast food outlets selling pizza and burger tested positive for potassium bromate and/or iodate but at levels lower than those found in bread, pav and bun.